Food can reveal clues to the social, economic and cultural conditions of a place. 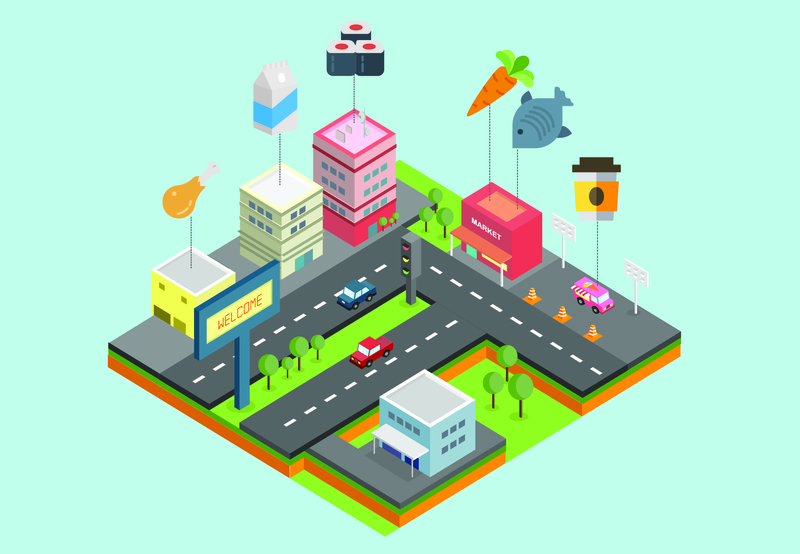 What can we learn about cities from studying food that is bought, sold, found or thrown away? Through a psychogeographic mapping exercise based on the Situationists’ practice of the ‘derive’, participants in this MMeets workshop are encouraged to look beyond their plates and think about the health, economic, and ecological impacts of our current urban food system. Mapping will be used as a way to diagnose space, enabling participants to identify patterns and start to consider the reasons why some of these might occur. This is a workshop designed to raise food consciousness, and to encourage reflection on the different parts of our modern food systems.